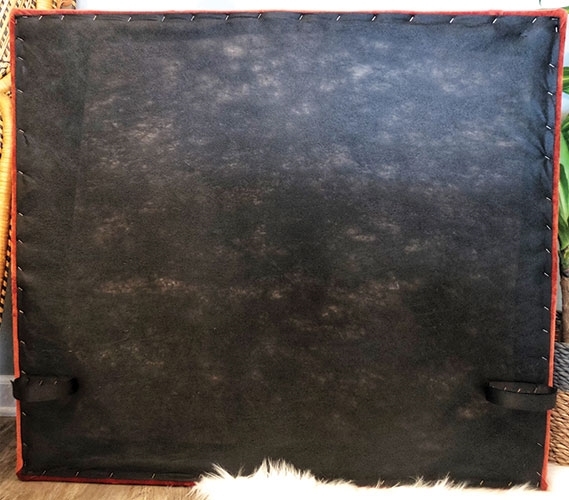 Your choice in dorm decor does not have to be limited! At DormCo, we strive to offer you unique and trendy college items that are exactly what you were looking for. 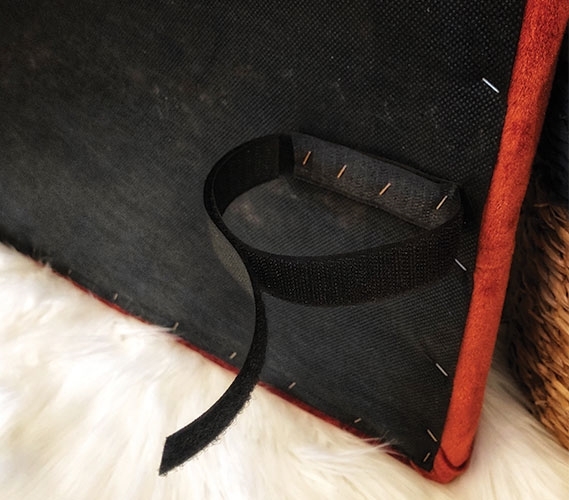 With this goal in mind, we now offer you our special handmade college headboards! 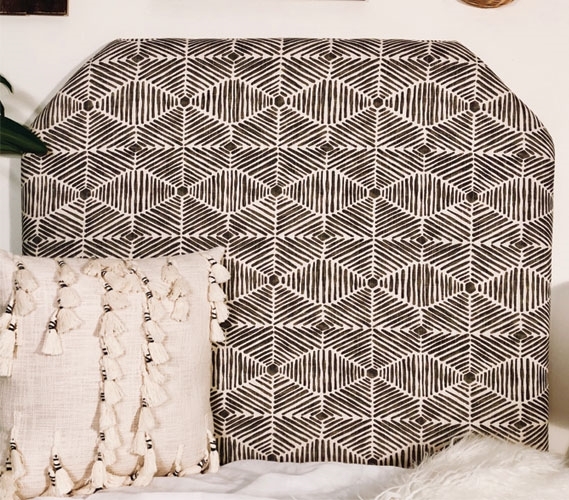 Dorm headboards like this Heni Grey College Headboard are affectionately handmade and are bursting with uniqueness. 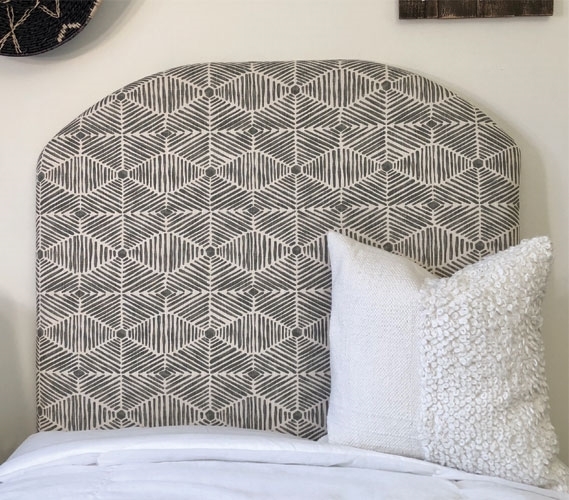 There are so many designs and colors to choose from that you can pick your perfect college headboard. 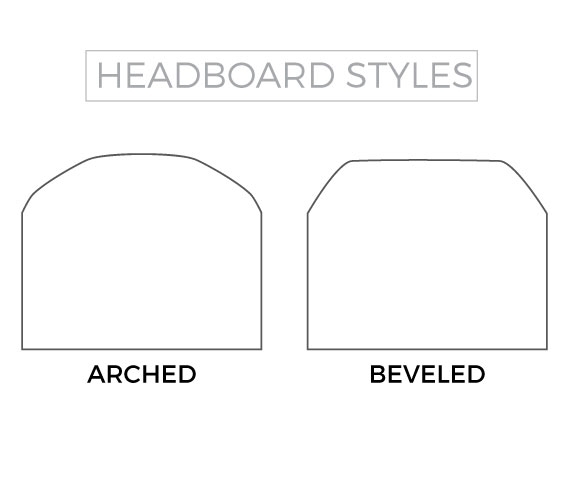 You can also choose between an angled college headboard or a rounded college headboard, so your Twin XL bedding can have the perfect look! 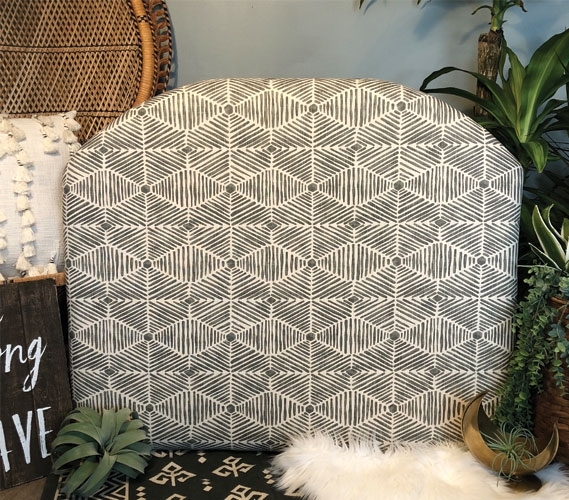 This grey dorm headboard has an awesome look to enhance your extra long Twin bedding and your college decor. White and grey dorm decor is great for bringing together the look of your college dorm room. 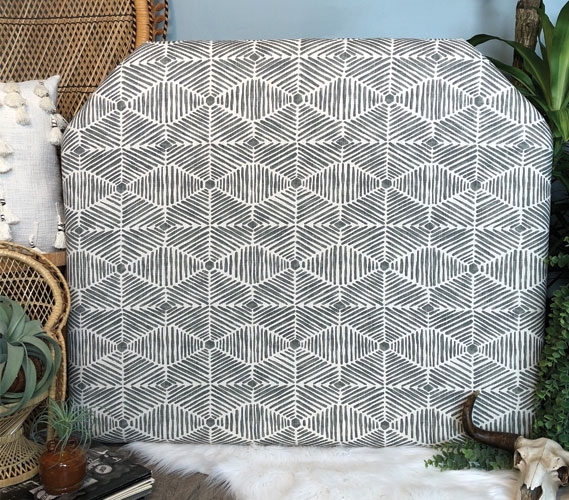 Besides having the perfect coloring to match your dorm decor, this unique Twin XL bedding decor item has a one-of-a-kind pattern that will add style to your dorm room. Such an eccentric pattern is sure to make your extra long Twin bedding interesting part of your college dorm decor.